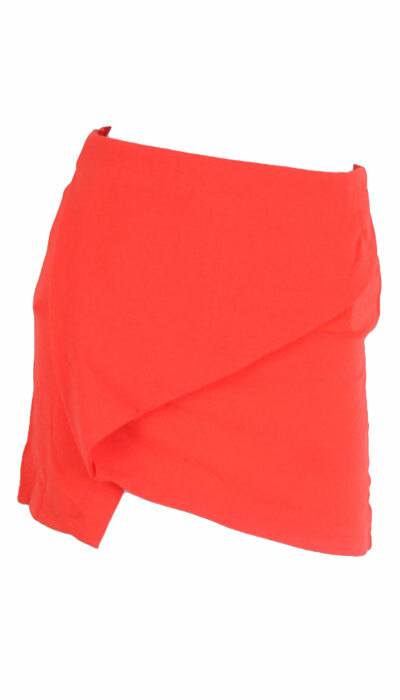 Wrap front skirt in soft handfeel crepe with beautiful drape detail. Available for Wholesale purchase only – please email infor.faceoff@bigpond.com to order. For retail purchase please check out our stockist page for your nearest store.